There are many elements of the wine world about which I know little or nothing about. One of these is natural wine. My time in the wine trade was spent working for a huge national retailer and an international producer. Natural wine didn’t have a place in either of these worlds and was often viewed with suspicion and scepticism. This is not an uncommon stance when it comes to natural wine. Along with the terms “organic” and “biodynamic” it can spark controversy and a varied response depending on your audience. And, indeed, depending on the wine! 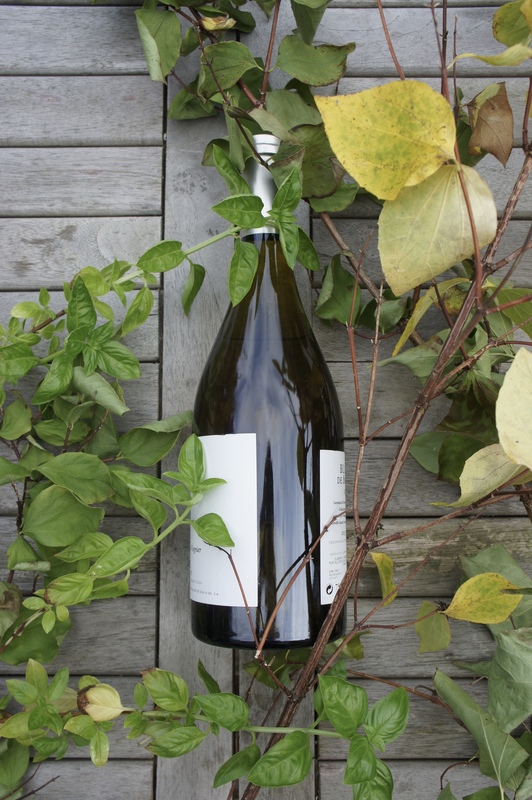 Things are changing though and natural wine is becoming more and more accessible. Not only is it more widely available than it has been before – even Oddbins have announced this week that they are rolling out a range of natural wines in selected stores – but winemaking practices have improved and natural winemakers have harnessed a deeper understanding of their craft. Like conventional wine, natural wine is made from grapes, which are crushed and then fermented into wine. Fermentation takes place spontaneously using only yeasts that are naturally occurring in the vineyard rather than cultured yeasts. Minimal intervention in the winery allowing the wines to follow their own natural course as much as possible. SO2 levels are either extremely limited or not used at all except for those that come naturally from the vineyard. What you’re left with at the end of this process is a wine that is completely stripped back to nature. We have been making wine for thousands of years and it is only recently that science and man have intervened to the extent to which we have all become accustomed. One of many criticisms of this process is that it regularly results in an unstable wine full of faults, which masks the things that we have come to know wine for such as the grape variety and terroir. But I suppose this depends on your definition of ‘fault’ in a wine. Another is that it is a practice which is still largely unregulated. This is something that will undoubtedly change in the near future and will certainly go a long way to gaining the confidence of both the consumer and the trade. I was lucky enough to find myself at a portfolio tasting last week full of almost exclusively natural wines. As with any tasting there were some that struck more of a chord than others and some that were just altogether not my bag. But a good handful were some of the most startling, expressive and exciting wines I’ve tried in a long time. I would urge you to keep an eye out for natural wines when you’re out and about. And if you ever tire of drinking the same old bottle of reliable Malbec then rest easy in the assurance that there is a whole world of arguably more interesting wine out there.